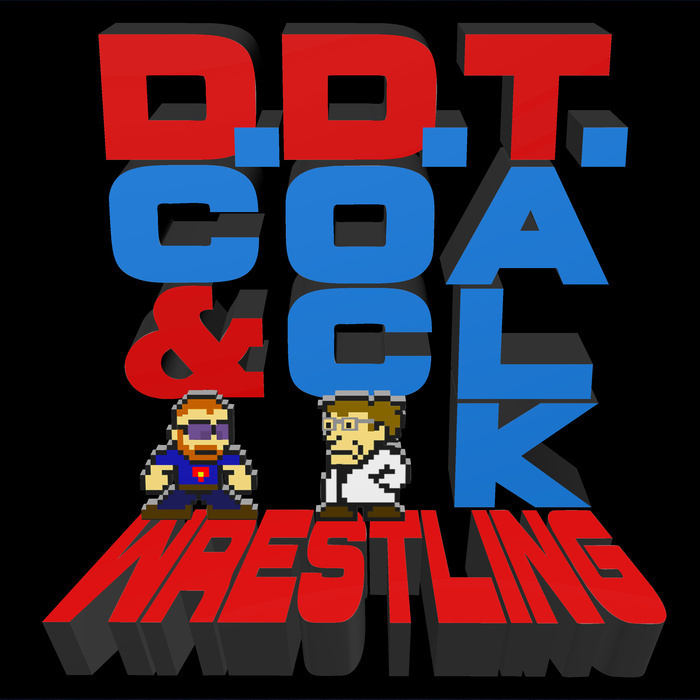 Episode 27 - DC and Doc Talk about the State of WWE following Wrestlemania weekend. DC and Doc break down everything that happened on the RAW after Wrestlemania and where we stand in WWE heading into "the new year". Did Doc's opinions on Mania change following RAW? Could DC convince his partner that the Miz truly is awesome? Also, DC lays down some funky beats and Mrs. Manson makes multiple deliveries.